I can't believe that I am just now learning of about this epic collaboration. Stevie Wonder wrote a song for Third World?! This is so good! Re: Stevie Wonder x Third World?! Edited 1 time(s). Last edit at 01/18/2019 04:07AM by J_72. 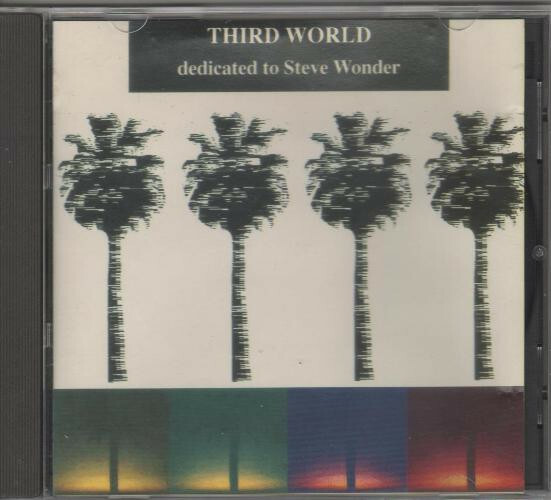 third world: dedicated to stevie wonder. recorded live at the hammersmith odeon, london in 1982.